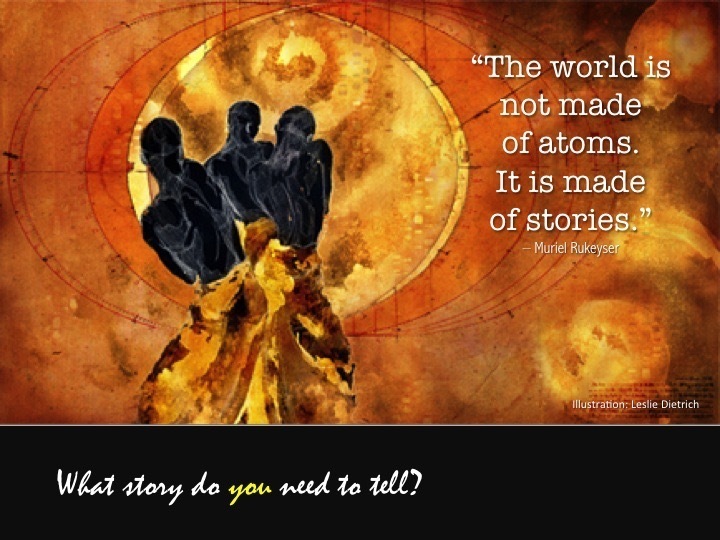 Curious to know what kinds of stories people find most compelling to share and also listen to, I recently forwarded a 37-item poll to friends, clients, Facebook storytelling groups, and people who have attended one or more of the Wisdom Circles I facilitate. So far, 113 people have chimed in. Here are their responses, on a scale of 1-5. And here are some other themes, not included in the poll, that respondents suggested for future Wisdom Circles. If you would like to respond to the poll, click here. Takes 3 minutes. If you want to participate, send an email to mitch@ideachampions.com with the words "WISDOM CIRCLE" in the subject line and I will let you know if space is still available AND what the themes are for the session you want to attend. Here's what other people have said about their Wisdom Circle experience.